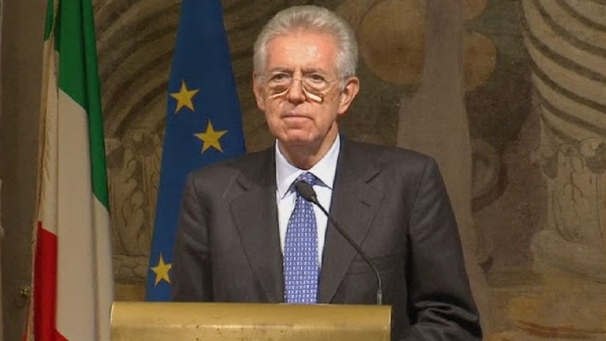 Florence – On 23 February Professor Mario Monti, Chair of the high level group on own resources, will be at the European University Institute in Florence to present the findings of the high level group on the ‘Financing of the European Union’. The report calls for a reform of the current financing mechanisms guided by the principles of simplicity, transparency, equity and democratic accountability. According to the report a number of taxes linked to EU policies could be allocated by the Member States to the EU and partially replace the current mechanisms while not increasing the resources. These recommendations could be implemented without any Treaty change; they would respect the fiscal sovereignty of the Member States and would not seek to create a new supranational power of the Commission. The report also highlights the need reflect on how the EU Budget is spent; the EU Budget should be concentrated on areas with the highest European added value. Professor Monti kindly accepted to address the European University Institute community on how the reform of the EU’s financing mechanisms can contribute to a wider reform of the EU to better respond to the present challenges with a transnational dimension.